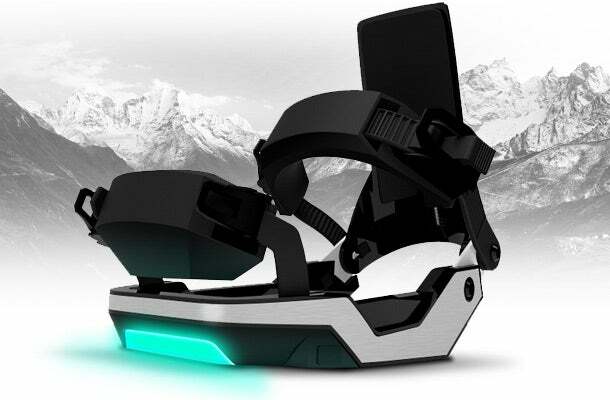 LAS VEGAS – Snowboarding is about to get a bit more high tech. 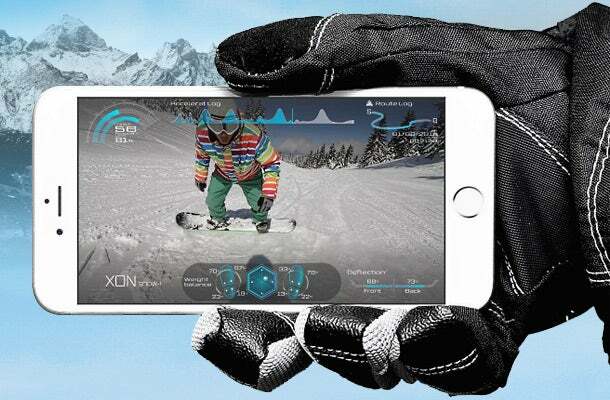 At this year's Consumer Electronics Show, Cerevo, a company known for creating network consumer devices, unveiled its new XON SNOW-1, a smart snowboard bindings that provide real-time analysis of your ride. When connected by Bluetooth to the company's iOS or Android app, the bindings report back in real-time details like where you’re distributing your weight on the board, your acceleration and center of gravity. At the end of each run, you can check out a report of how you did. The idea being that you review your stats while you’re on a lift back up the mountain, so you can improve your technique of your next trip down. While you’re headed down the slopes, LED lights on the bindings (one of each heel and toe) light up to guide you into making small adjustments along the way. Data captured by the bindings can be laid over a video of your run for a complete picture while built-in GPS will track your exact path. The information can not only improve your technique and overall experience but also help increase your skill level and assist in learning new tricks. Think about how much easier it would be to learn something, if you could see where you were screwing it up. The XON SNOW-1 bindings will be available for snowboarding trips later this year and most likely be priced between $400 and $600. For a more in-depth look, check out the video below.